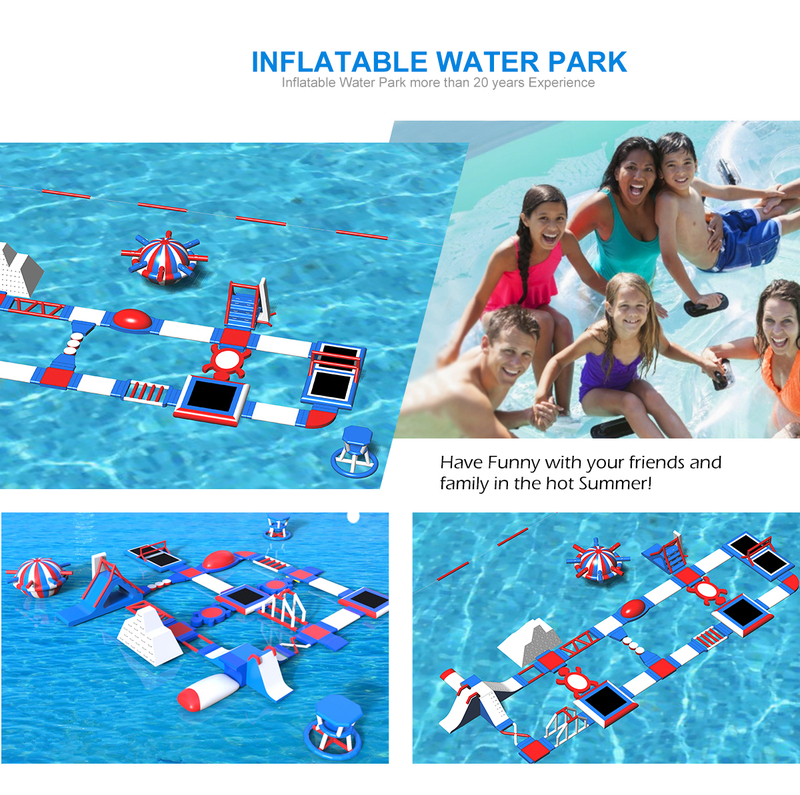 2- We have more than 12 years experience of inflatable production workmanship; Funcity is a professional manufacturer of inflatable toys and advertising products ,located in Tianhe District, Guangzhou, China(factory address). We have established long-term cooperation on inflatable toys with our oversea clients more than 12 years all over the world, such as Spain, USA, Canada, Venezuela, Mexico, Brazil, Chile, Argentina, Russia, the United Kingdom, France, Germany, Greece, Czech Republic, Slovakia, Italy, Poland, Pakistan, Israel, the United Arab Emirates, India, Indonesia, Thailand, Singapore, Malaysia and other countries and regions. 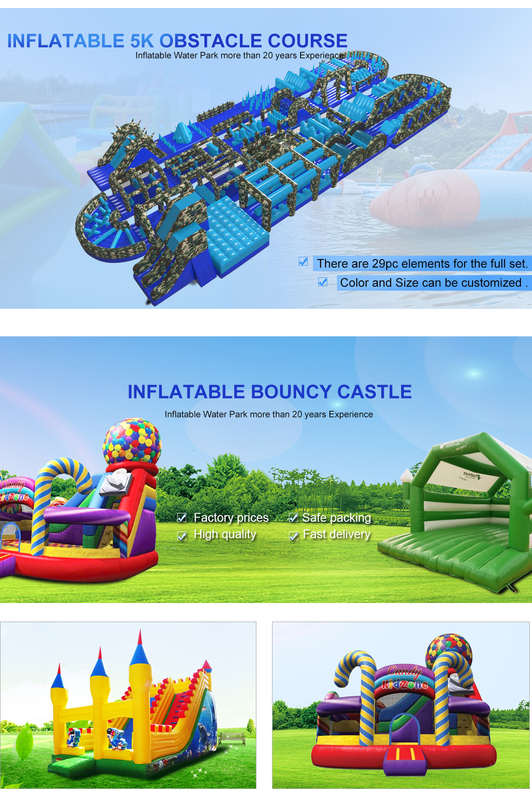 inflatable bouncers, castles, slides, fun city inflatables, climbers, inflatable tents, inflatable movie screens, air dancers and so on. We can supply these inflatables by client's design in any size and any shape. OEM or OEM orders are also welcome. These inflatables are made of 0.55-0.9mm high quality PVC tarpaulin, which is water proof and fire retardant meet with ASTM, BS7837 (British standard), EN71 and SGS certificates. Air blowers meet with CE and UL standards and can be used in different markets. We can supply any other certificates according to your request. FUNCITY TOYS factory has special sales department, design department and production department in Guangzhou city. 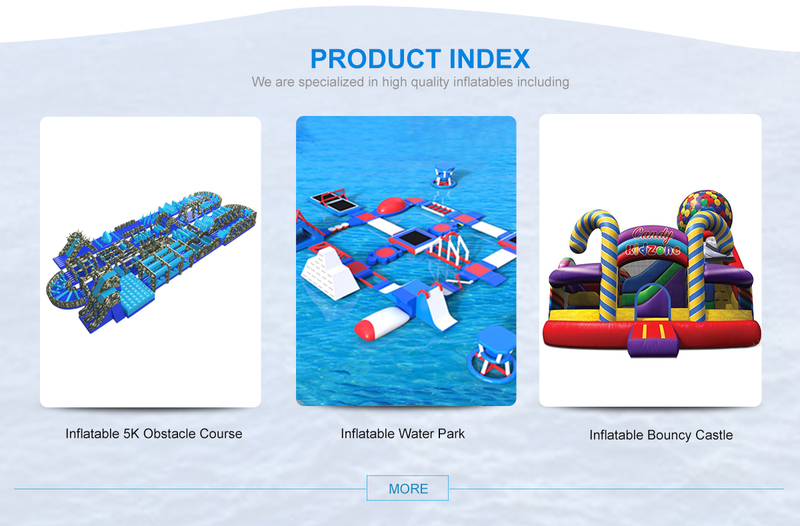 We make all inflatable orders for both domestic and overseas.There are a lot of Chinese inflatable trading company who has no factory make order to us.Welcome you visit our company to chat face to face when you come to Guangzhou. If you need the invitation, please feel free to contact us. We will deliver the goods on time and offer the best after-sales service. We are willing to do business with you based on equality, honesty, truth and high efficiency. Finally, you will find cooperating with us is the best choice.